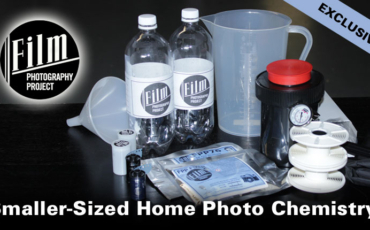 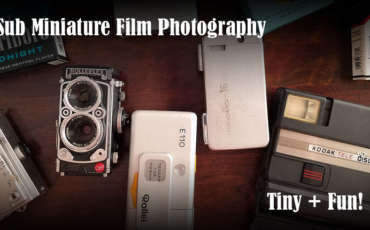 Exclusive “Smaller Sized” Home Film Develop Kits! 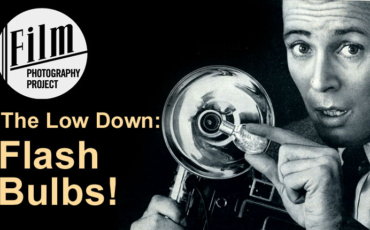 Flash Bulbs – The Lowdown! 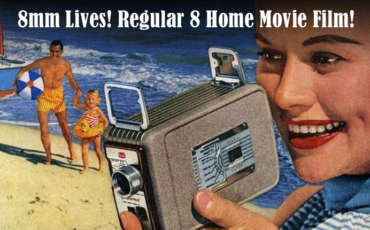 8mm Lives! 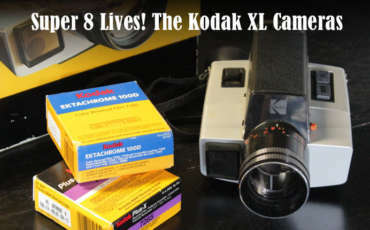 Regular 8mm Home Movie Film! 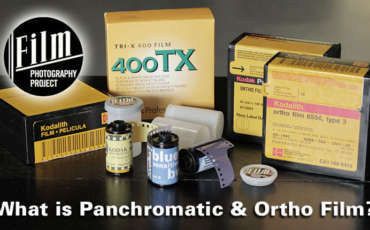 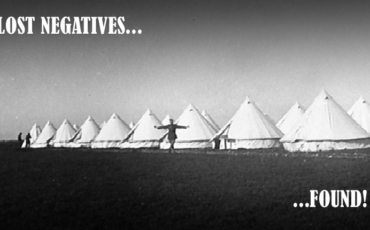 What is Panchromatic and Orthochromatic Film? 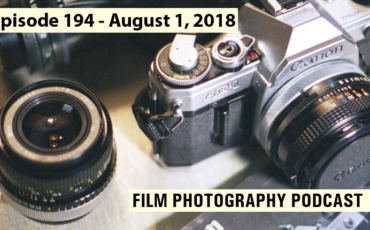 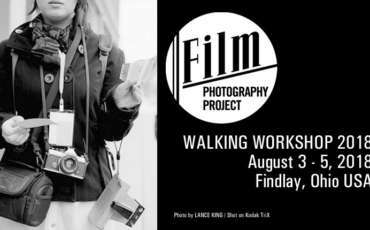 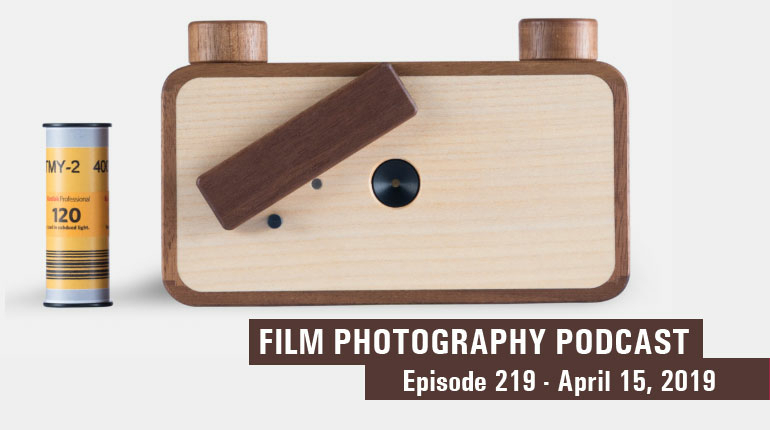 Film Photography Project Walking Workshop 2018! 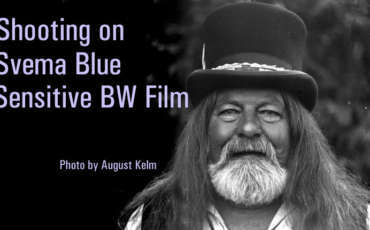 What is Blue Sensitive BW Film?